The Catcher Performance Fleece Set comes with a full-zip hoodie and fleece pants. 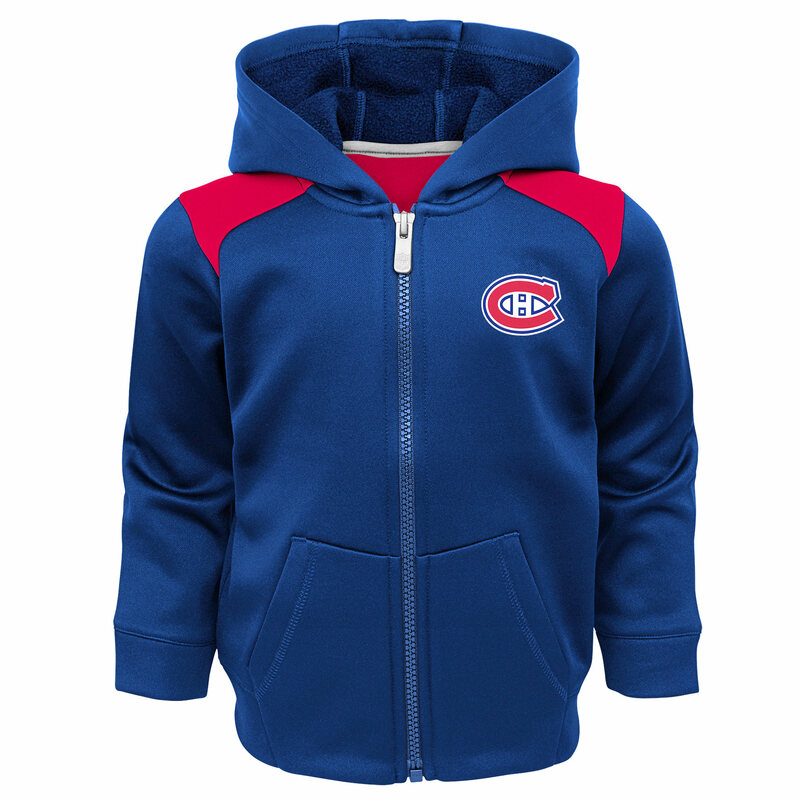 The hoodie has a team logo embroidery on the front left chest, and team name on the back. The pants come complete with elastic waist band a team logo on the left.